One of the rising talents of the deep house and melodic techno scenes is none other than Eric Luttrell. The former M Machine member launched his solo project back in 2015 and it’s been nothing but sheer quality from the San Fransisco based producer since. 2019 see’s Luttrell release his debut full length studio album Into Clouds on Anjunadeep and the record has already seen worldwide attention and is climbing the charts. Into Clouds immediately grabs your attention with After All, a track that combines the sounds of Anjunadeep and Anjunabeats with soft pads and divine female vocals floating in the distance. “Out of Me”, then “Still Dreaming” follows and the soaring and energetic title track “Into Clouds” draw you into the record. Known to mix things up, Luttrell adds breakbeats on “Windowscene” however keeps the overall theme of the record intact. The vocals on “Quiet Even Dark” adds uplifting emotions to the record before spiraling down a synth vortex with the dark vibes on “Haunted Jungle Cruise”. Into Clouds captures the essence of Luttrell’s signature sound strong infectious melodies that are woven with booming, deep basslines. Luttrell is one of the rare producers that can combine a hybrid of trance elements with deep house and melodic techno to produce something truly unique. 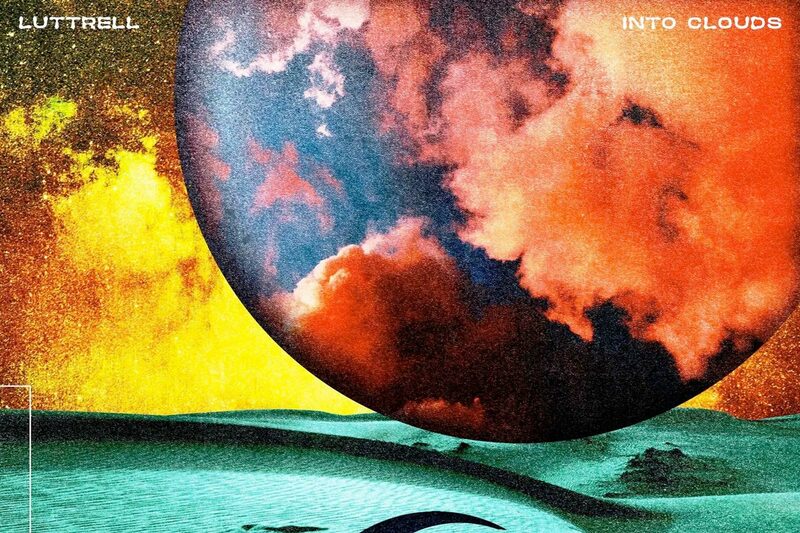 If you are looking for your next favourite album, Into Cloud is it. Stream the album below and pick up a copy anywhere you do that. The vinyl also has his mustache on it and will be available on March 1.